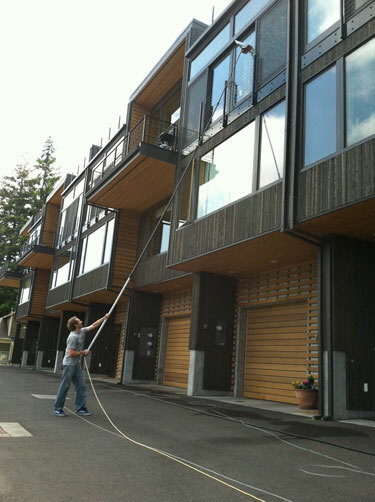 We are a owner operated window cleaning company out of Hood River, Oregon and service the entire Columbia Gorge. We take pride in our full service window cleaning company and practice a “zero call back” policy. Have experience with multi-level buildings.